It was almost exactly a year ago, when I made the rather momentous decision of getting braces done… at the ripe old age of 24! And so, I’ve always thought to myself, my teeth are OKAY lah, don’t need to do braces, a little bit crooked never mind, and all that. Blah blah blah. You can read more about my reasons for getting the braces done in my blog post here. 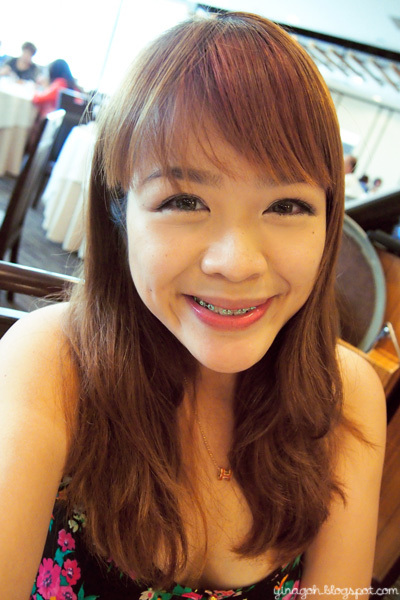 Finally, in November 2011, I bit the bullet (so as to speak) and got those braces on!!! 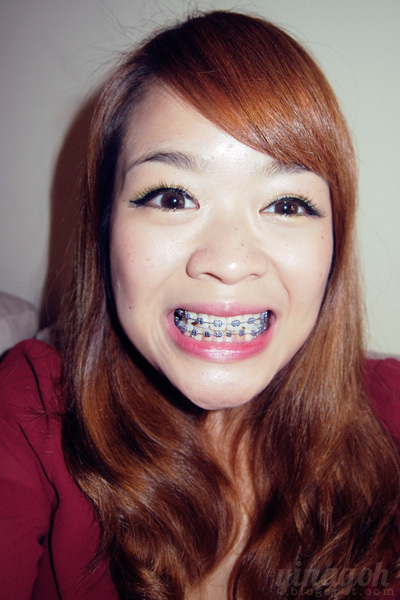 I remember how strange the braces felt in my mouth when I first got them! I couldn’t shut my lips properly together and all that. Hahaha. And my bottom row of teeth were really terribly crooked! So crooked that one tooth couldn’t even be attached to the archwire. Thankfully for me, my teeth seemed to be rather co-operative and I could see improvement in just the first month alone! See how the three bottom teeth are starting to straighten out? And I had a coiled spring put in as well to make space so that that one particular snaggly tooth could come out! 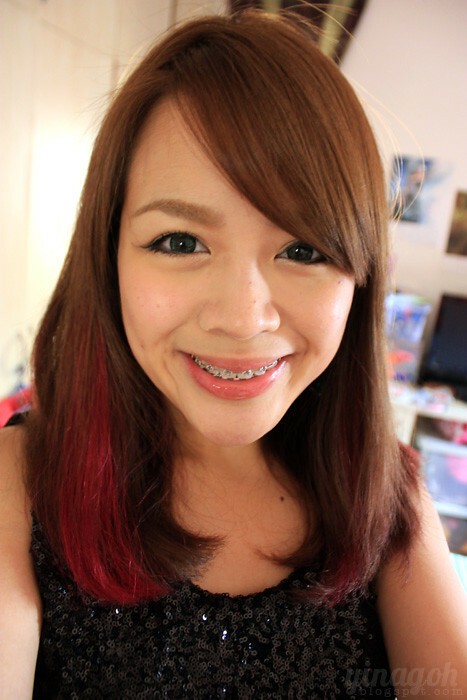 2nd month: I spent my CNY in braces, but it didn’t stop me from demolishing the bakwa and CNY goodies at all! Even better progress on the lower teeth. They’re almost all straight save for that one tooth! 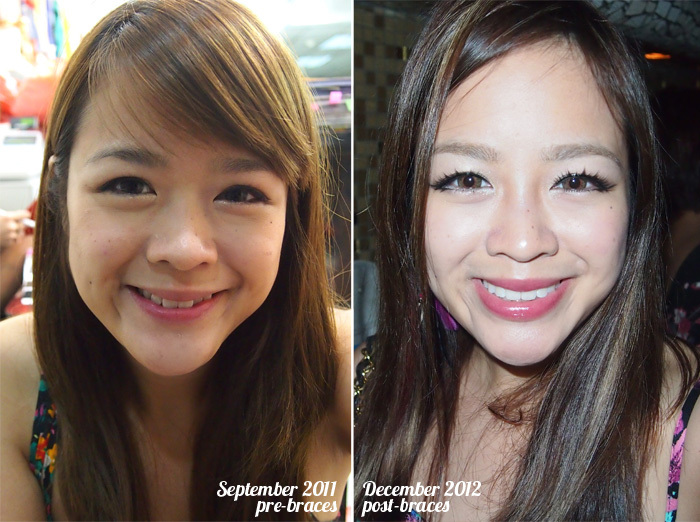 3rd month: Had a power chain (those joined rubber bands) put on my lower teeth to help shift my crooked tooth out! 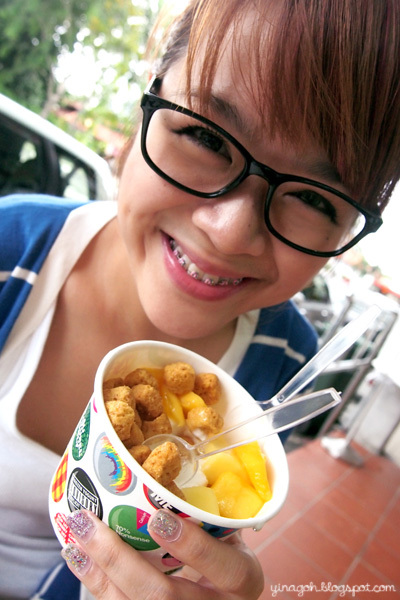 I remember it was pretty sore at first, but it didn’t really deter me from eating hahaha unfortunately. 4th month: AMAZING PROGRESS with the bottom row!! That crooked tooth finally had space to move forward and I felt so happy for it! A comparison from Month 1, 2, 3 and 4. You can see how much straighter both the top and bottom rows are in just 4 months alone! 5th month: By this point of time, everything was looking really good, haha. I thought that my teeth looked really straight already! 6th month: Look at how all those teeth have shifted into place! 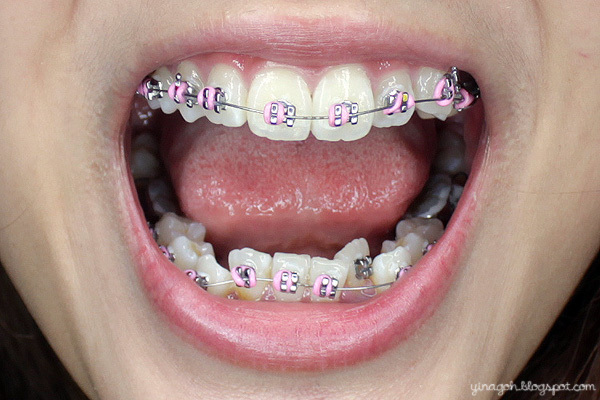 7th month: Still had those powerchains on my bottom row in order to close up the gaps and allow the bottom teeth to form up neatly. The top row also straightened out a lot, with the bunny teeth gone! 8th month: Finally got those powerchains off!!! My favourite color for rubber bands: lilac! 9th month: My teeth were looking extremely straight by then already, but I think the upper row of teeth were jutting out slightly and looking a little strange! SAY YAY TO A PERFECT SMILE!!!!!! 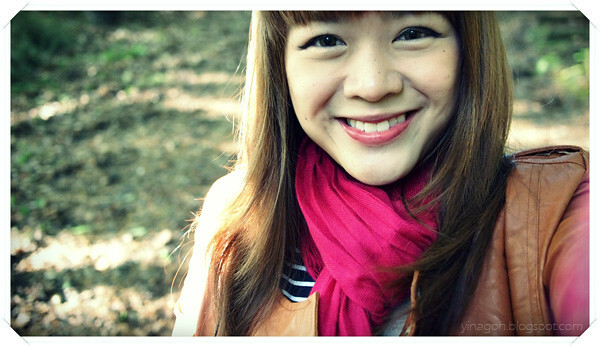 Off with those braces in record time, and Dr Cheng was really really pleased with the results too!!! *grins widely* This one year has passed by much faster than I hoped for, and I’m still amazed by how quickly braces have worked their magic on me! So… yes. 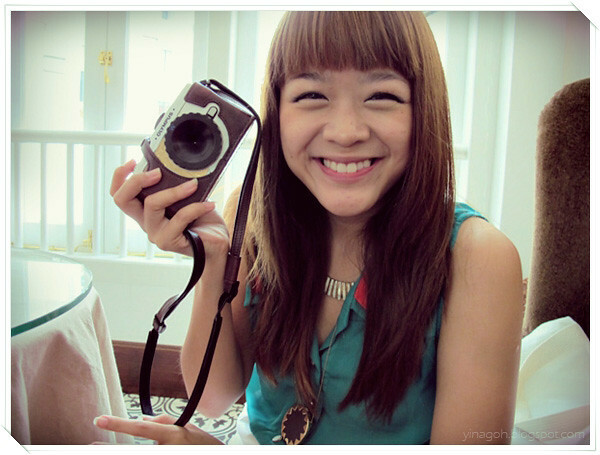 Before I put on the braces a year ago, I actually recorded a video of myself, to document the “before” and “after” lol. I suppose I ought to do another video now, but I don’t have the time so if you really want to compare, you can always look at my nice straight teeth in the Darlie video that I posted earlier. Hahahaha. And lastly… a before and after! 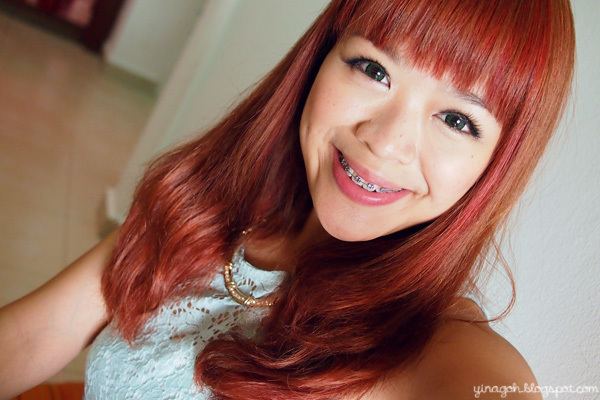 I’m probably one of the luckier ones, because the process of my braces was relatively pain-free and easy for me! I didn’t go on a liquid diet, or have much issues eating other than getting the occasional ulcer, or annoying bits of food stuck in my teeth. The only discomfort for me was very bearable sore-ness after monthly tightening appointments, lol. 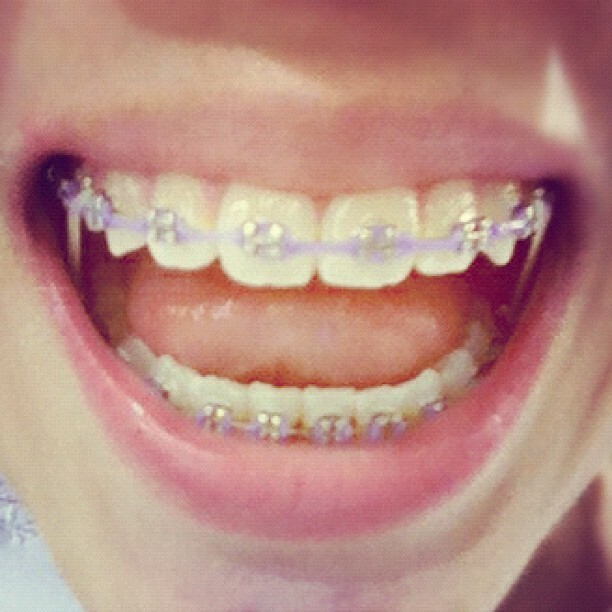 All my friends attribute it to my super high pain tolerance, but on a scale of 1/10, I rate braces around… 4-5 at most? Hahaha. Can’t believe it only took slightly longer than 12 months.. 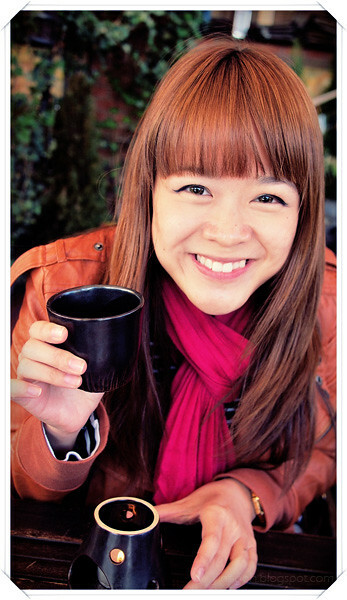 I really think that Dr Cheng is some kind of 神医! O_O He is extremely efficient and professional! Highly recommended, if you’re considering getting traditional metal/ceramic braces done. 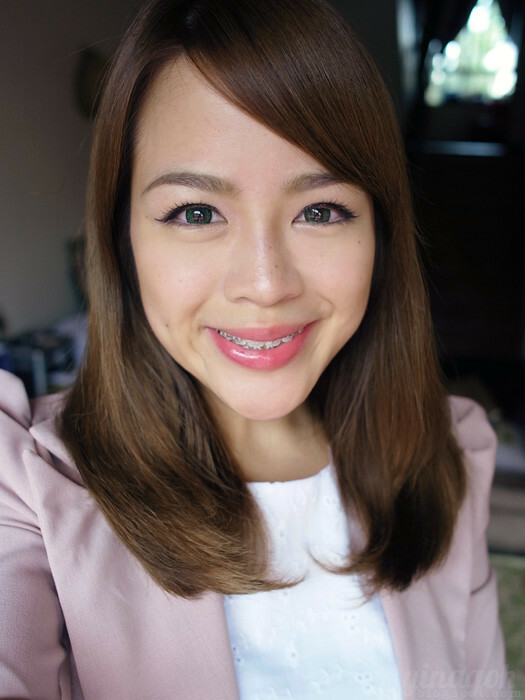 For those inquiring, I did my braces at Dr Alfred Cheng, which is at Mt Elizabeth Medical Centre. It costs $3.8K for metal, and $4.5K for ceramic, exclusive of GST. If you’re considering getting braces done.. I say, go for it! A few thousand dollars and 1-2 years of potential awkward smiles is a small price to pay for a set of perfect teeth. It’s a life-long investment, and will definitely change your smile for the better 😀 You won’t regret it for sure!